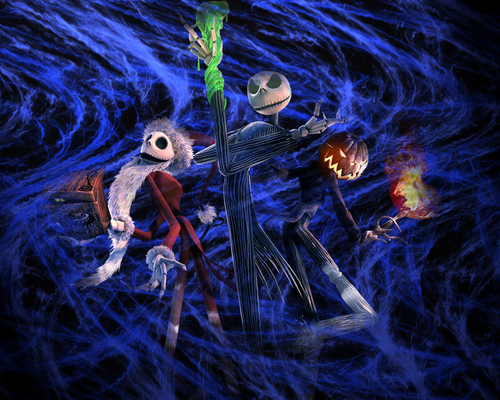 fanart. . HD Wallpaper and background images in the Nightmare Before krisimasi club tagged: the nightmare before christmas. This Nightmare Before krisimasi fan art contains duckling. There might also be na kukamata, wanaovuliwa, na kupata, and uvuvi wa kasa usiokusudiwa.